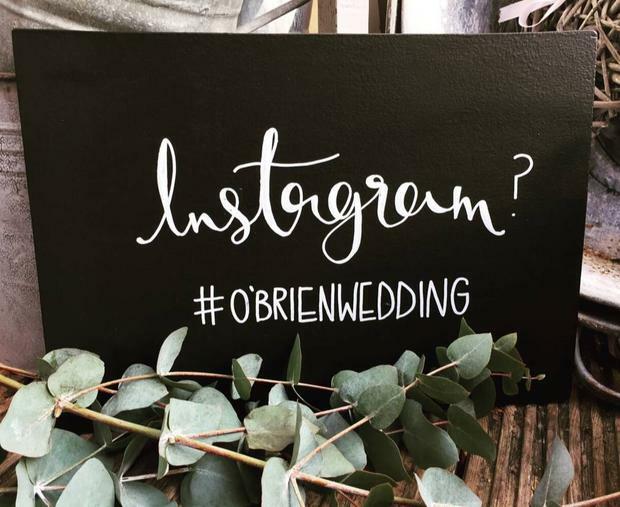 From Instagram's changing algorithms to hashtag saturation, have we seen the last of the personalised, social media friendly nuptial pun? It's an opinion splitting trend of course, with some people finding a personalised hashtag a step too far when it comes to the impact of social media over day-to-lives, and others seeing it as a fun but necessary way to curate photos on Instagram and to a lesser extent Twitter, for the couple and their guests to look back on the morning after the big day. The wedding hashtag goes back to 2008 (ten years!) according to Buzzfeed, while Pinterest says they saw a real increase in the search for wedding hashtag inspiration in 2013/2014. However long they've been around, it's safe to say they've never been more popular. There's plenty of info out there about creating one anyway, with blog posts and printed guides with advice on making yours stand out (generally speaking - be funny, not too corny, unusual, snappy, maybe a pun, but also something clear and memorable) as well as several 'wedding hashtag generators' where you can input your names, nicknames, wedding date, city or settings to create your own personal tag (and get custom posters, Instagram albums and more swag to really cement the name as your own). 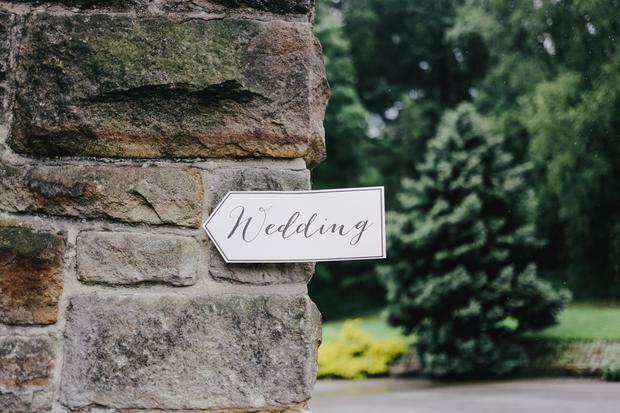 But while many couples are currently wracking their brains trying to come up with something special for their own big day this summer, one wedding industry insider is telling them not to bother, that the personalised wedding hashtag has had its day. The practical reason the wedding hashtag is done, according to Vishal Joshi, CEO of wedding planning app Joy, is because of Instagram's changing algorithms, which he says makes hashtags less trackable then they used to be. "So while you might’ve wanted a place to see all of your guests’ wedding photos," reports HuffingtonPost, "it’s just not as reliable a solution as it once was." A further reason, Joshi said, was that they're simply not so easy to come up with any more - and they chances of you finding a unique one are few and far between. Joshi says that even then, people aren't likely to shared more than one photo of the wedding on Instagram, because they're carefully curating their own brand, which doesn't include 60 images of your wedding, thank you very much. "They're thinking, Why would I subject my followers to 60 photos of your wedding? They didn’t come to your wedding.'" For his part, Joshi is offering an alternative - Joy, a private social network where couples and their guests can share photos and status updates. Of course there is another trend on the rise which involves taking weddings completely offline and asking guests to leave their phones off for the day, thereby being free to live in the moment and enjoy the day for what it is, while the professional photographer takes the snaps the couple will keep long after. Or we could always go back to disposable cameras on the tables? Anyone?